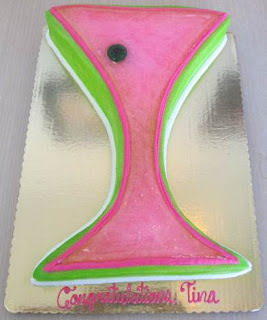 If you are responsible for hosting a bachelorette party, come into our bakery Rancho Cucamonga and check out our array of unique and wild cakes. You are responsible for throwing the bride-to-be a party to remember, so whatever you do, do not forget a memorable cake. Our cakes are made from scratch, and available in all kinds of unusual flavors. How about a delicious cake flavored with Bailey's Irish Cream? Or a hot pink cake in pink champagne flavor? Choose a risqué cake to make the bride-to-be blush, or a one-of-a-kind cake that commemorates something about her life as a single girl, or a sentimental cake to honor your friendship and all she means to you. Some people say diamonds are a girl’s best friend, but a girl’s real best friend knows that sometimes the best gift can be cake. 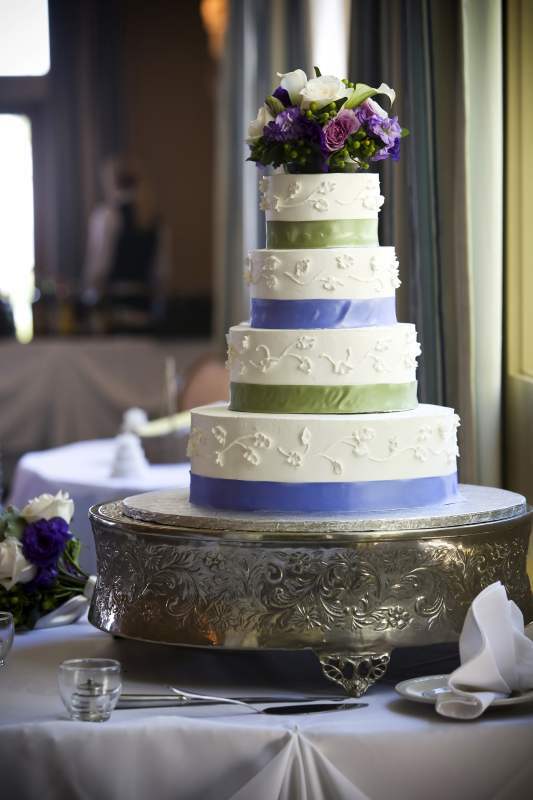 If your style is classic and timeless, you may be looking for wedding cake pictures of traditional cakes. But which tradition? If you are pinning your favorite traditional cakes, find us Ontario Bakery, on Pinterest. 1. The bridal gown cake. Eyelets, lace, pearls or embroidery. Classy! 2. The fresh flower cake. Natural beauty, personal touch. 3. The piped rose cake. Classic romance of the edible variety. 4. The swiss dot cake. Simple and stylish. 5. The monogram cake. Tradition, baked and frosted. 6. The fondant cake. Smooth, elegant, modern. 7. The ribbon-trimmed cake. Splashes of your wedding color. 8. The bride and groom topper cake. Vintage charm. 9. The china cake: Details from family china make a beautiful cake pattern. 10. The surprise chocolate cake. Snow white on the outside, dark and decadent on the inside. You are not just a bride, you are still the same unique person you have always been. Your wedding cake pictures should show who you really are. Maybe you love a lily-white cake flounced in soft buttercream, or a dark elegant chocolate cake with red roses...but those should not be your only options! At Ontario Bakery, we specialize in making cakes with personality. 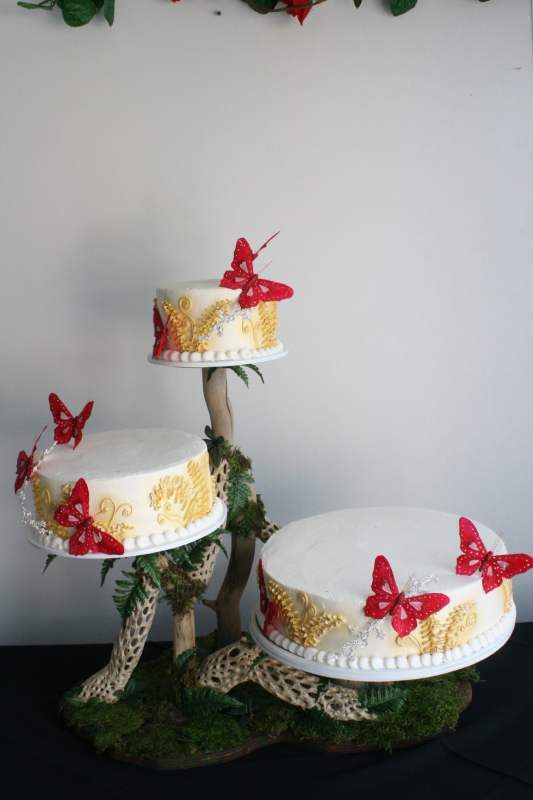 We've made humorous wedding cakes, arty-weird cakes, cakes with whimsical and personal details. When you sit down with one of our cake specialists, you will get to look through our cakes, dream up whatever unique style your cake will have, and sample cake flavors. You'll taste traditionals like white cake with lemon filling or chocolate with raspberry filling, and nontraditionals like champagne flavor cake, country spice cake with apple cinnamon filling, or banana cake with pineapple rum custard. Its your day, so be yourself! As many have already discovered, Pinterest is a great website to find wedding cake pictures and use in your wedding planning. Ontario Bakery is now on Pinterest, showcasing our latest wedding birthday, and special occasion cakes. Look for us! You can find our complete gallery on our website, and pin from there too. Pinterest is like web-based scrapbook where you can organize photos of all your favorite stuff by theme. You might choose to have boards for favorite dresses, cakes, or other wedding details. Do you altready have a board for favorite cakes? If not, get started today pinning photos of cakes that appeal to your style. Using your favorites, our Cake Stylist can sit down with you and start sketching out the perfect cake design for you. At our bakery, you will have the opportunity to taste the variety of flavors of cakes and fillings, which we think is even a little bit better than looking at them. When you plan your wedding, come sit down at our bakery Rancho Cucamonga or Ontario with one of our Wedding Cake Stylists. Browse our hundreds of wedding cake pictures to decide what you like and don't like, and we will design your cake uniquely for you. A wedding cake picture can only get you so far, so when you visit us you will also get a chance to taste various wedding cake flavors and fillings. 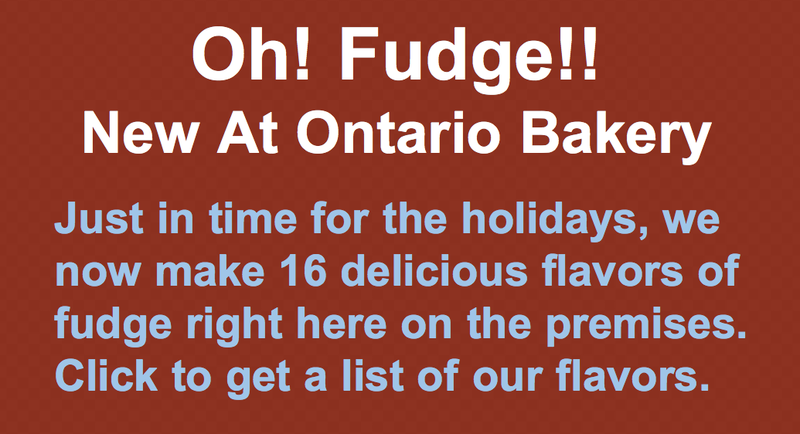 We are well known as having one of the biggest selections of delicious options in the Ontario area. 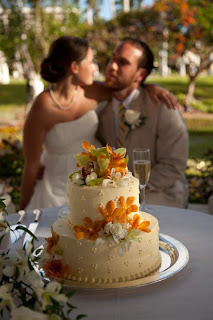 As you and our stylist enjoy the pictures and the tasting, your perfect wedding cake will emerge. Then it will be up to us to produce your unique cake to exactly your design, and add it to our picture gallery of beautiful and scrumptious wedding cakes. May has arrived and with it comes Mothers Day, First Communions, Graduations, and don't forget those Memorial Day gatherings. 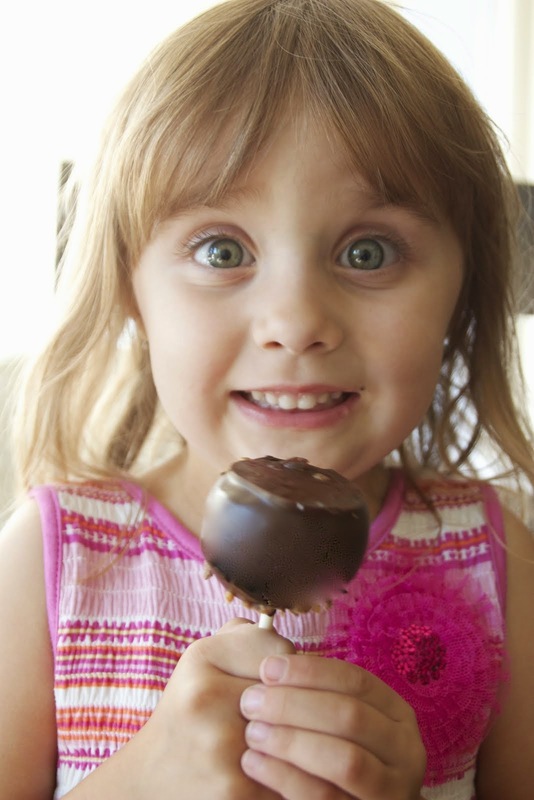 Be prepared and order some delicious treats today. To celebrate Mothers Day we have a variety of cakes and other assorted treats for mom. Don't forget her special day. We like to take this time to congratulate those who have worked hard and are now receiving their diploma. Some of you will be on your way to College while others will join the work force. 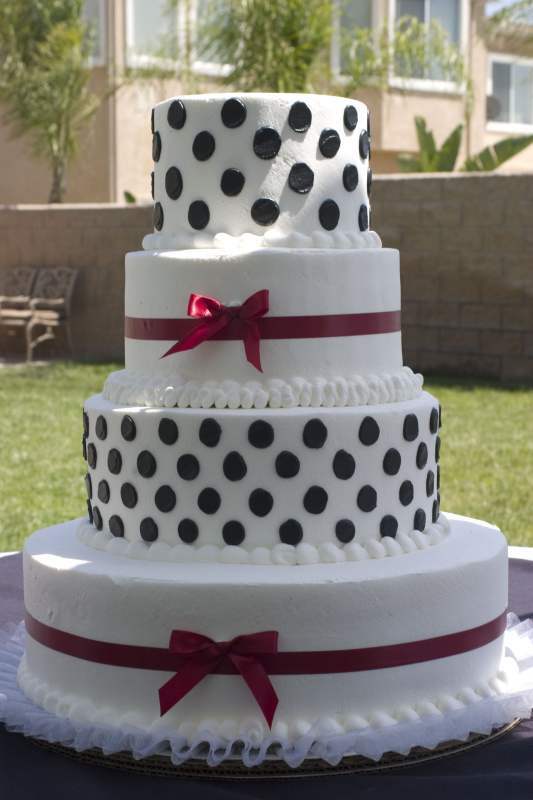 We have a variety of cake styles in any size to complete your celebration. Check out some of our cake pictures on Facebook or bring us a picture so we can help you design your perfect cake. First Communions are a very special time for a family, and we have a variety of styles to make this day complete. Whether you are having a barbecue with friends and family or a picnic, we have just the right treat to sweeten the day. If you haven't seen the new "Cup of Cake" yet, come by and see the new creations. These come in a 9-ounce cup with layers of moist cake and filling topped off with whipped icing and chocolate shavings and many other varieties. Matt and Chris have been working hard on producing new flavors. As our gift to you our loyal customers we would like to offer One FREE Brownie when you bring in a printed copy of the coupon below. 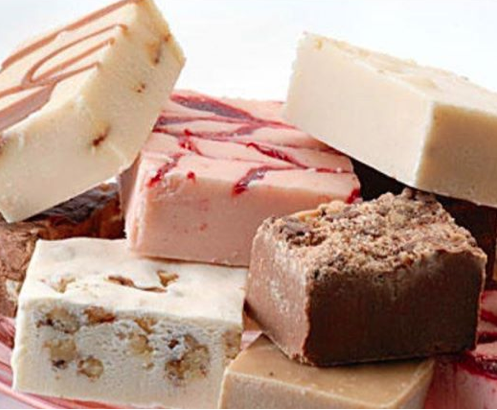 These come in traditional fudge, Chocolate peanut Butter, and German chocolate. We hope to see you this month at one of our locations.